Gus and his pregnant girlfriend Anna are on holiday. During a nightly walk to the spot near the water, Anna does a confession. Can the couple, amidst the wild nature and under a full moon, overcome the conflict? Will they reach their idyllic spot? 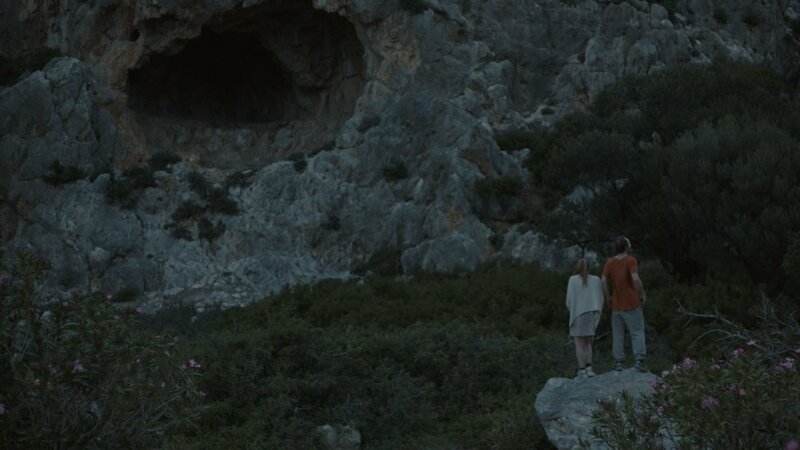 Perfect Darkness is a short about the nature of love, filmed in one shot. It is supported by the Flanders Audiovisual Fund and was presented at Euro Connection 2016 in Clermont-Ferrand.